We find the neutral palette allows you to change the style of your room. It can be dressed up or down simply by adding splashes of colour in accessories, cushions, lamps etc. 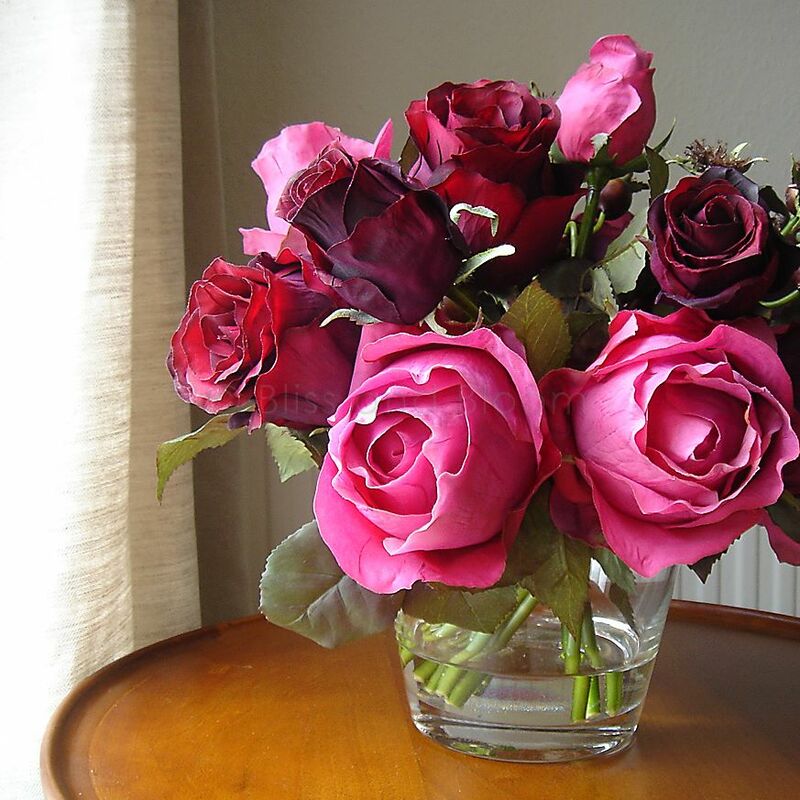 And nothing else will enhance the look of your home like beautiful displays of flowers in any colour. The key is to find the right neutral palette that you can live with and blends pretty well with most home accessories, once you have the base colour the rest is simple. The French have always opted for subtle, soothing, harmonious colours. Greys, creams and off whites being their most favourite. 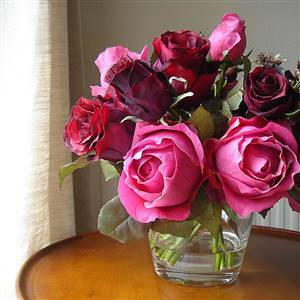 Putting these with splashes of a contrasting colour can look stunning. We have just finished a project on a French boudoir and it looks striking. Everything is cream but the French headboard and curtains have black baroque fabric (very French). It is just enough to make this room look glamourous and stunning. Enjoy going through those dreaded colour charts.